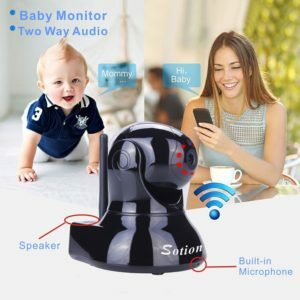 The SOTION WiFi IP Security Video Camera and Nanny Cam is not only a Best Seller on Amazon, but it is also very affordable (currently selling for less than $100). 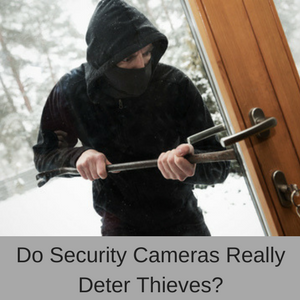 It comes with 2-way communication, pan & tilt, IR night vision, a digital zoom, motion detection and alerts, an SD card slot, secure encryption and is easy to setup. 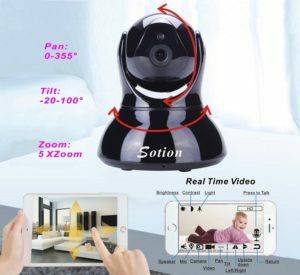 WiFi IP Security Video Camera and Nanny Cam. Pan & Tilt (355 degrees x 110 degrees). IR night time vision (up to 30 feet). 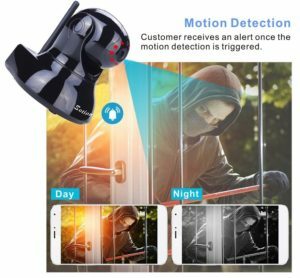 Motion detection and alert notifications. With a high quality integrated microphone and crystal audio output speaker you can talk to your children, partner or the babysitter, and sing a lullaby to your little one, at the same time that you can see them on your smart phone. This is a great feature to have on a nanny cam, because you can watch your children doing their home work and chat to them at the same time. 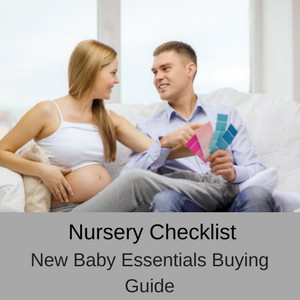 You can also watch your partner feed your little one and chat to your partner, as well as soothing your baby while you wait for your partner or the babysitter to come to the nursery. The SOTION WiFi IP Security Video Camera and Nanny Cam comes with a pan & tilt and a digital zoom that are remotely accessible. 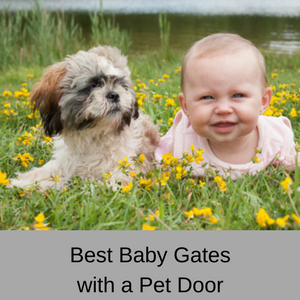 With these functions you can follow your toddler as they scuttle across the room or find your dog who is secretly eating snacks, all while you are working away from home or on the other side of the world. The lens can be remotely panned 355 degrees and tilted 110 degrees giving you a huge field of view in the room. Whenever the motion detector is triggered, you will be sent an email notification on your mobile device of the event. The images of the triggering event will be sent to the app, which you access using your mobile device.You can alter the sensitivity of the motion detection, if you find that you are receiving too many frivolous notifications. When you want to check on your baby or children, elderly relative or pet during the night, but you are working the night shift or in another time zone, the IR night time vision is another great feature. You can see quite clearly up to 30 feet away from the camera, which should be all you need to see everything in the room. This WiFi IP security video camera features secure wireless WPA/WPA2 AES Encryption (2.4 Ghz networks only). It also includes a complicated camera ID of up to 24 characters, including letters ad numbers, and the app will keep reminding you to change the default password- until you have done it! 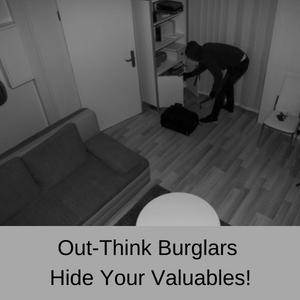 As found by most customers, setting up this security camera and nanny cam is pretty simple. All you need to do is to download the app onto your smart phone, plug in the camera’s cable to the power outlet, scan the QR code on your smart phone, select your network and input the network password. The camera has been designed so that it will not loose the WiFi connection once it has been setup, so you shouldn’t have problems with connectivity. Just about all of the online reviews for this WiFi IP Security Video Camera and nanny Cam are very positive. 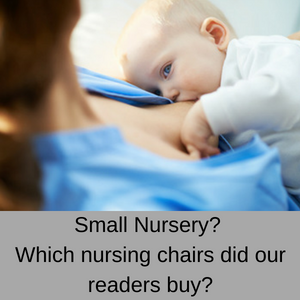 Customers really like how easy it is to setup and that they can now remotely watch their baby, elderly relatives or pets when they are not at home. A few customers have had problems with the setup process or with loosing the connection, but customer service is right on the ball with a workable solution. So far so great! Will be using this as a baby monitor in nursery then later as a security/pet cam. Setup was super easy! 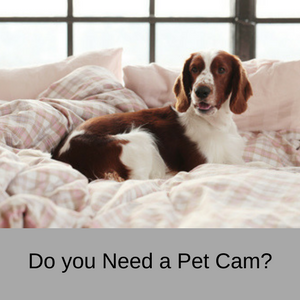 The camera is very clear both in color or night vision and is fairly easy to pan around. It works great so far. 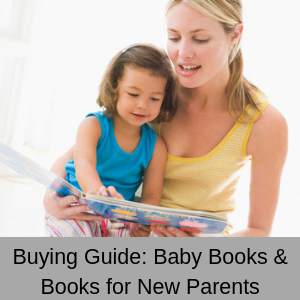 It was easy to set up and the seller also contacted me soon after delivery to see if I needed any help with the set-up or had any questions. Absolutely fab camera! Makes feel safer i have it overlooking my car and i can turn it around and check on my dog and talk to her. The App is really easy to set up, a great feature is that you can move the direction of the camera from the App, although there’s a tiny delay whilst the camera adjusts itself so you have to remember not to be too impatient with your swipes. 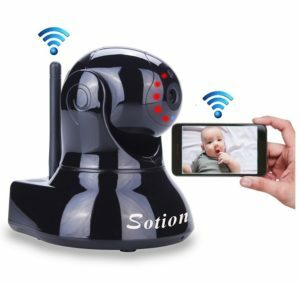 If you are in the market for a WiFi IP Security Video Camera and Nanny Cam that is under $100, then this one by SOTION is definitely worth a look. 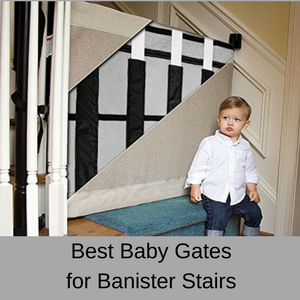 It has every feature you need for use as both a security camera and a nanny cam, and is easy easy to set up. You have 2-way communication, pan & tilt, digital zoom, motion detection and alerts, night time vision and high level encryption. There is nothing bad to say about this security cam and online customer reviews are very positive. 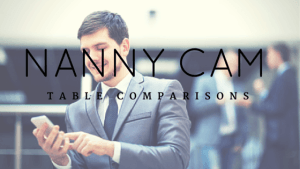 Compare lots of nanny cams here.